The Floor Leveller, we offer, feature hardened aluminum blades which are designed to give smooth finishing to the floors. 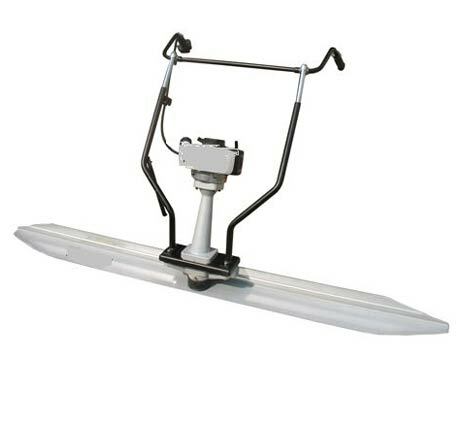 The handle of the Floor Leveller is layered with heavy rubber mounts to reduce the vibration level. Avail the Floor Leveller from us in various specifications as per the needs. We are a prominent Floor Leveller Manufacturer, Exporter & Supplier in India.